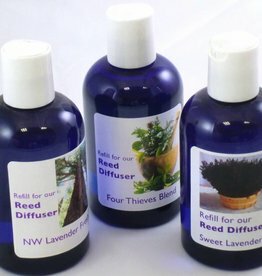 FOUR THIEVES (a popular blend with a fabulous story - spicy - six different essential oils). 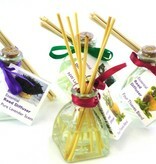 A reed diffuser will make your room smell light and fresh. 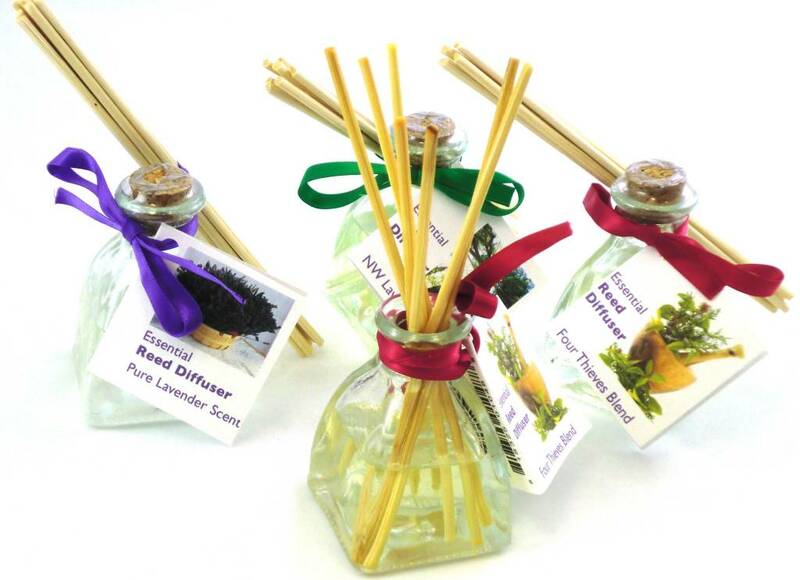 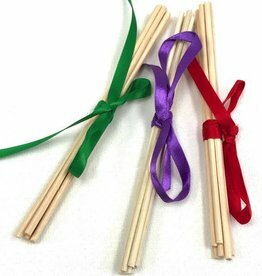 Made with real essential oils, they bring a sweet quality to aroma diffusers.